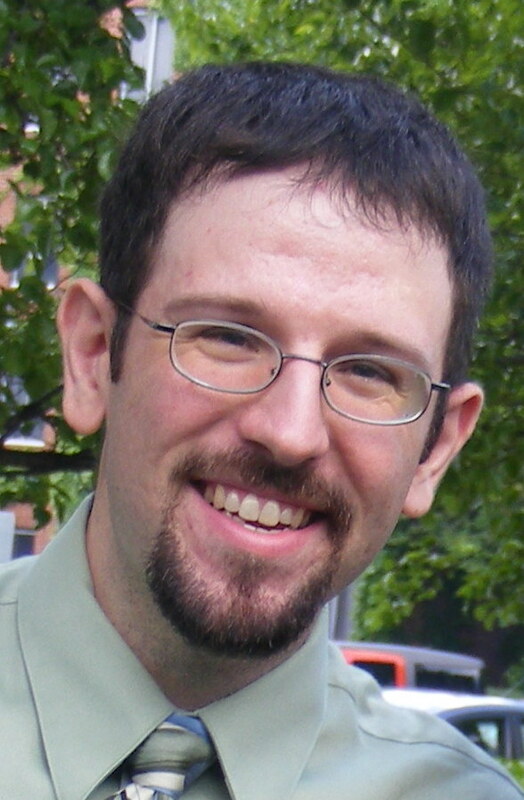 Justin Huyck is Pastoral Associate for Adult Faith Formation at St. Michael the Archangel Church in Canton, Ohio. Previously, he served communities in Albany, NY, Chicago, IL, and Kingston, Ontario. His parish and diocesan experience has included liturgy, faith formation, and youth and young adult ministries. In addition to parish ministry, Justin is a regular speaker and retreat leader with adults and teens. He also serves on a number of committees and ministry teams for the Diocese of Youngstown, Ohio, as well as as nationally. Currently, he is on the Representative Council for the National Conference for Catechetical Leadership (NCCL). He has also served as Co-Chair of NCCL’s Product Development Committee. Justin is a graduate of Cornell University and holds an M.A. in Theology and Liturgy from the Catholic Theological Union in Chicago. He and his wife are the parents of two children.